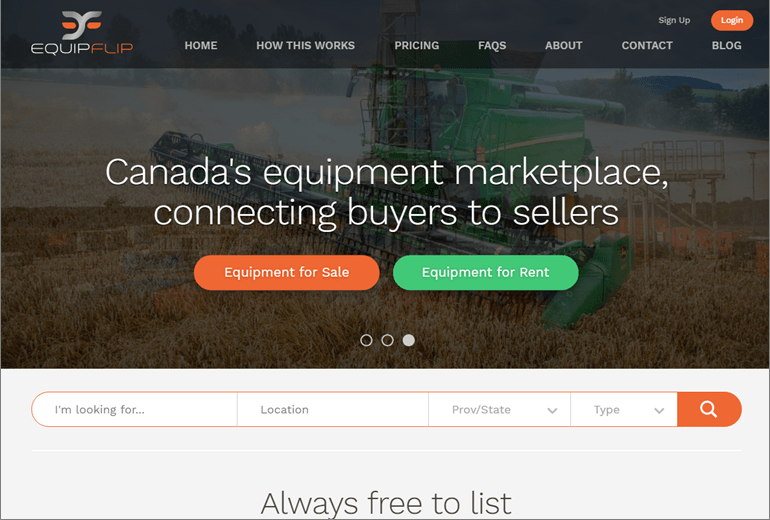 Cornerstone is pleased to announce the launch of Equipflip’s new website. 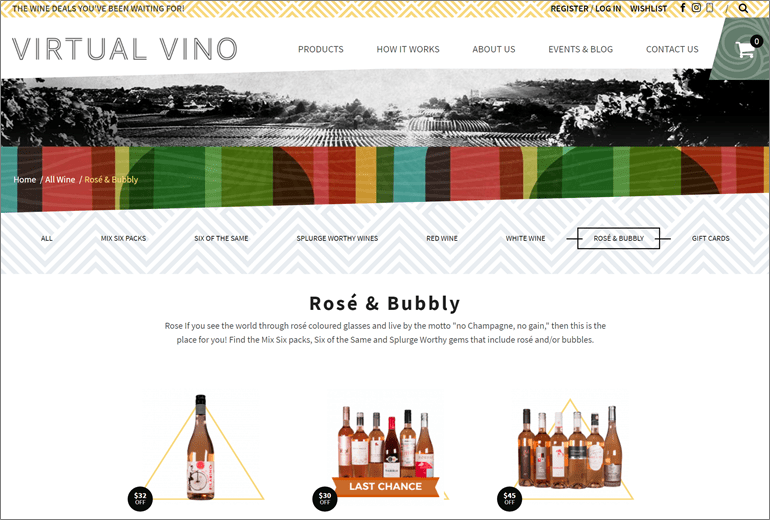 The site is a fully responsive custom web application built using Ruby om Rails, featuring the ability to create profiles, post items for rental or sale, and geo-target your searches. 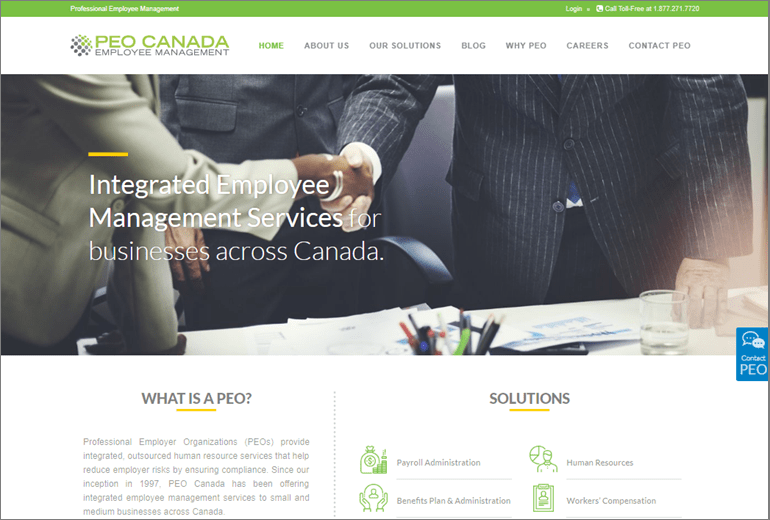 Cornerstone designed and developed a new website for PEO Canada. The new site showcases their wide range of outsourced HR services and features a UX driven redesign in order to improve user flow. 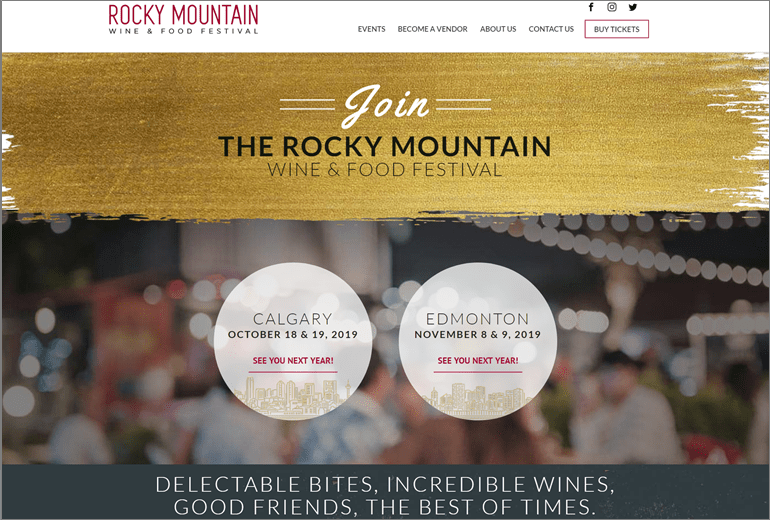 The site was built on WordPress and is fully responsive, making it accessible across all mobile and tablet devices.